KATHMANDU, Dec 7: The twelfth meeting of the Joint Consultation Mechanism between the Ministries of Foreign Affairs of Nepal and China has been rescheduled for December 13, officials said on Friday. The foreign secretary-level meeting scheduled for December 8 was deferred at the request of Chinese side, officials at the Ministry of Foreign Affairs told Republica Online. 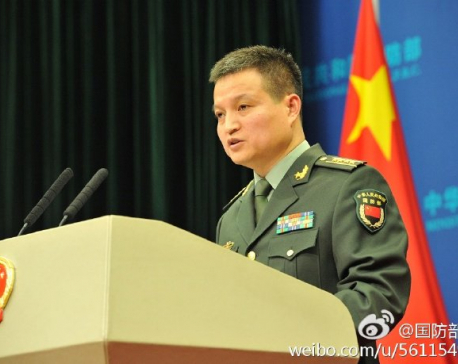 Earlier, senior officials from the two foreign ministries said that they would sit on December 8 in Beijing. 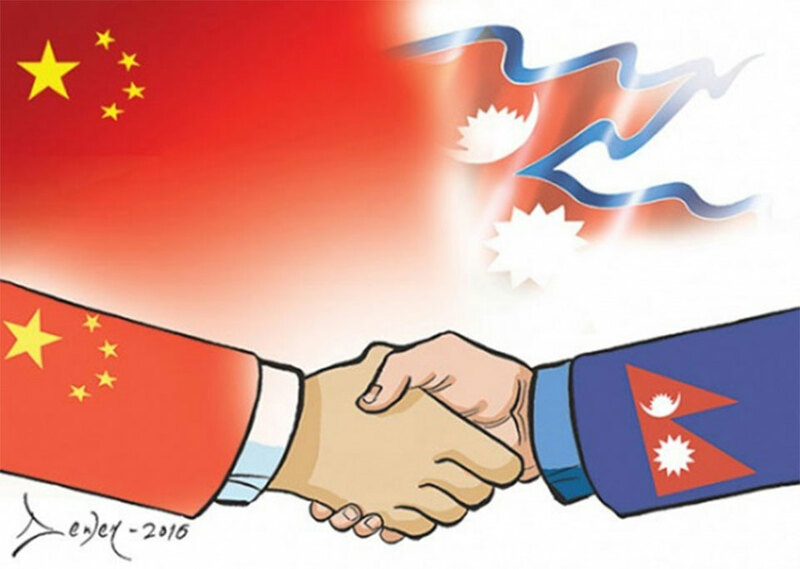 The officials are expected to discuss the bilateral projects to be developed under the framework of China-proposed Belt and Road Initiative (BRI) in Nepal. Foreign Secretary Shanker Das Bairagi-lead the Nepali delegation will leave for China on December 11. Kong Xuanyou, Assistant Minister of the Ministry of Foreign Affairs of China would lead the Chinese delegation during the meeting. 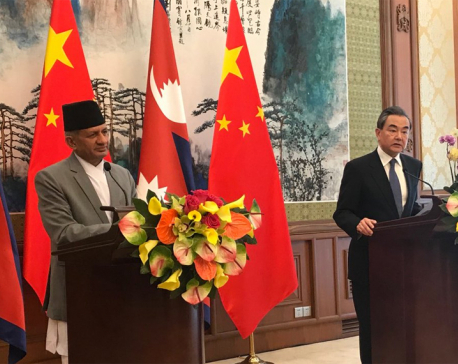 Foreign Secretary Bairagi told Republica Online that the two sides will review the status of Nepal-China relations and assess the progress made in the implementation of agreements/MoUs reached between the two sides in the past. “The meeting will be focused the entire gamut of bilateral relations,” Bairagi said adding that the two sides will also share views on maintaining the tradition of regular exchange of high-level visits. The meeting will dwell on ways to further expand bilateral cooperation in the areas of cross-border rail and road connectivity, infrastructure development, diversification of Nepal’s trade, promotion of investment and tourism, officials said. The 11th meeting of the Joint Consultation Mechanism was held in Kathmandu in June 2017. 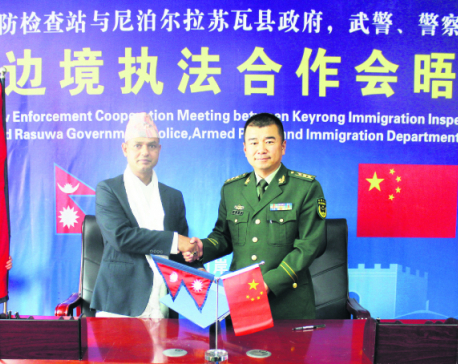 Nepal and China had established the Joint Consultation Mechanism in 1996 between the two foreign ministries to review and suggest measures to expedite China-assisted bilateral projects in Nepal.